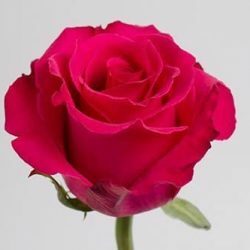 With its striking crimson blooms that are made up of many sumptuous deep red petals, This Burgundy Garden Rose is bright and romantic. 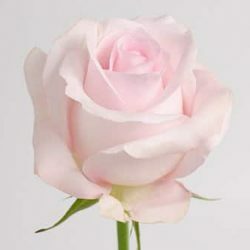 When fully open, each bloom reveals a little green eye, bringing additional character and charm to this already extravagant garden rose. 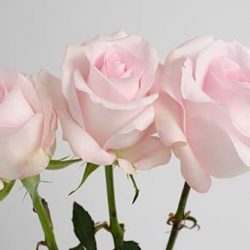 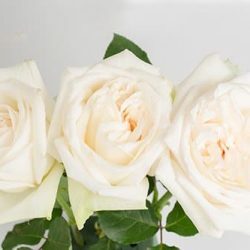 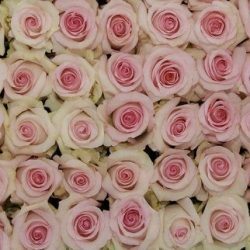 Buy Wholesale Bulk Fresh Cut Burgundy Garden Roses Online.